I love our new Bubula Steel Diaper Pail. I have been buying disposables for roughly seven years. 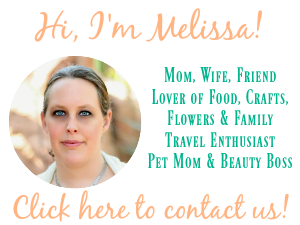 Unfortunately, I worked until I had my son nearly two years ago and was not able to use cloth diapers. Once I knew for sure I would be home with my son so I did try cloth, but decided to stick with disposables. Through the years I have tried numerous diaper pails both plastic and aluminum?and I can honestly say that Bubula Steel Diaper Pail is by far my favorite! All the other brands, no mater how expensive do not keep the odor from invading your home. 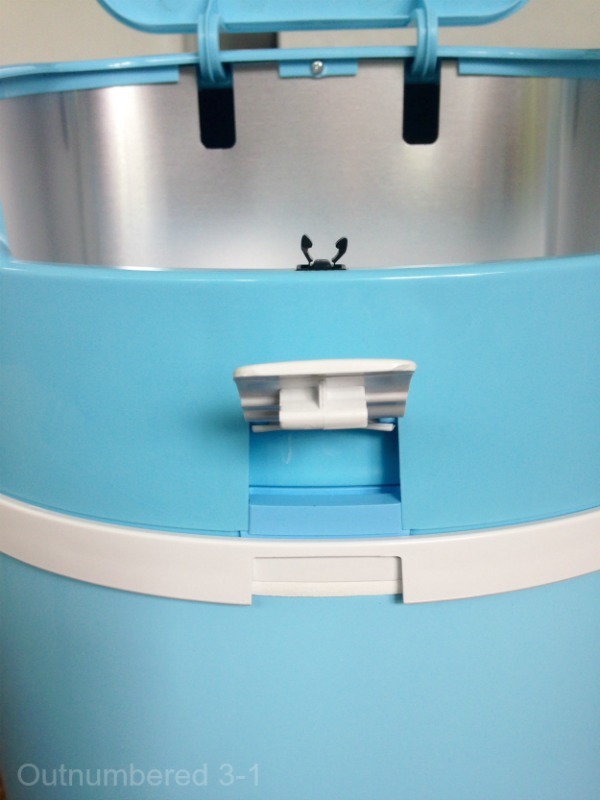 The Bubula Steel Diaper Pail has a steel and aluminum construction to lock in odor. 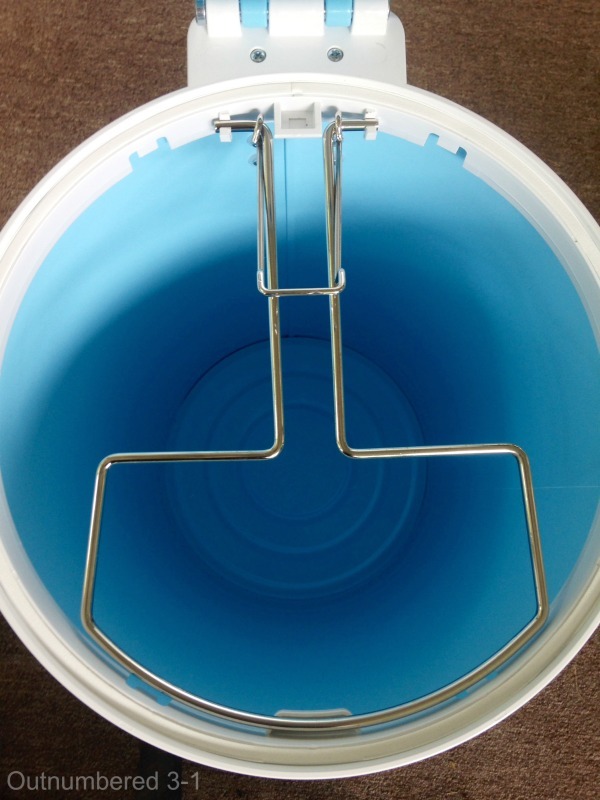 It’s innovative lid design includes a safety lock to prevent spillage and child access. The Bubula is designed to hold 50% more diapers than other leading brands, and uses standard size can liners to prevent additional costs. With other brands that use standard size can liners I have noticed that they don’t have a way to secure the liners. The last thing you want to do is pick up a bunch of dirty diapers when the liner slips from the weight of too many diapers. I love the latch system the Bubula has to keep those liners secured. ?It is designed for you to lift it up?and place the liner inside the latch/leaver. 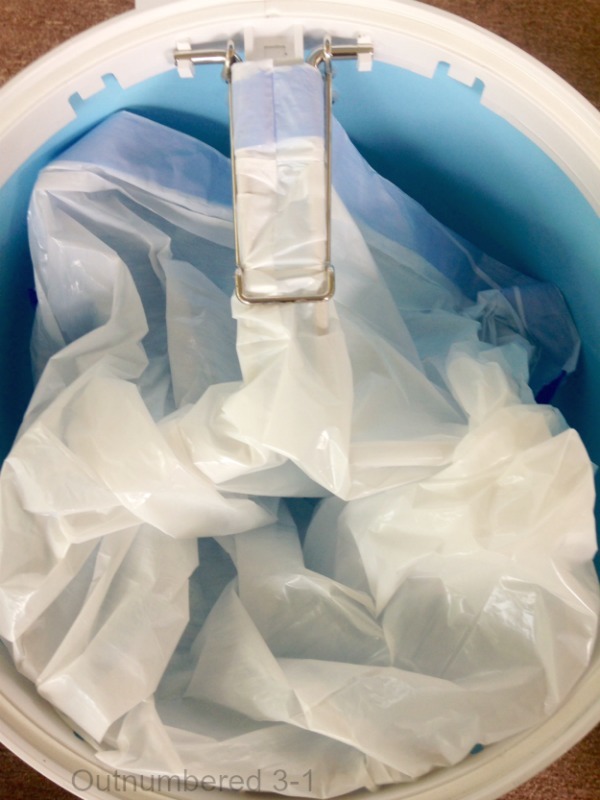 Also with other brands that use a standard liner, their pails are not as large which causes the liners to get stuck when its time to remove them. 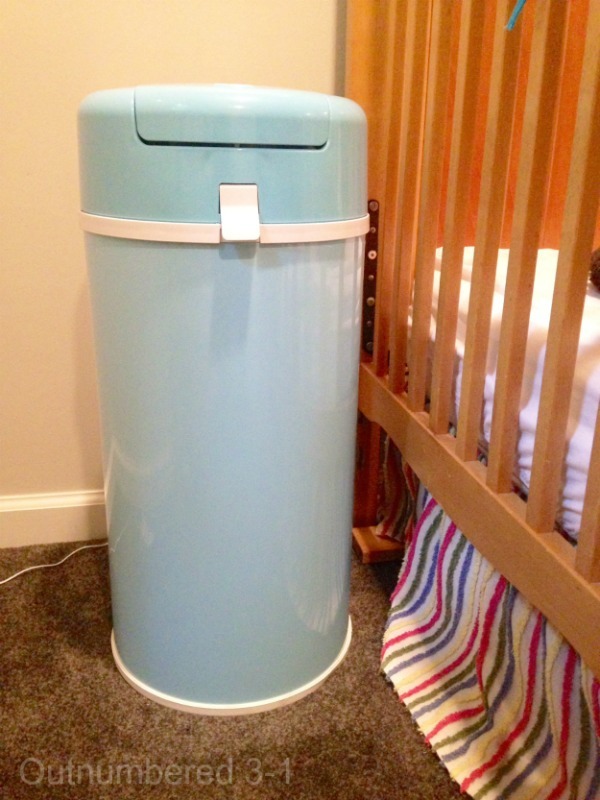 The Bubula Steel Diaper Pail comes in a variety of beautiful colors to match any room and stands at 25? tall for easy use. Once those diaper days are over it can be converted into a traditional trash can for long-term use in any room. You can connect with Bubula Steel Diaper Pail on Facebook, Google+?and/or You Tube! This looks like an awesome diaper pail. The one we used was always smelly so will have to look into this if we ever have another.